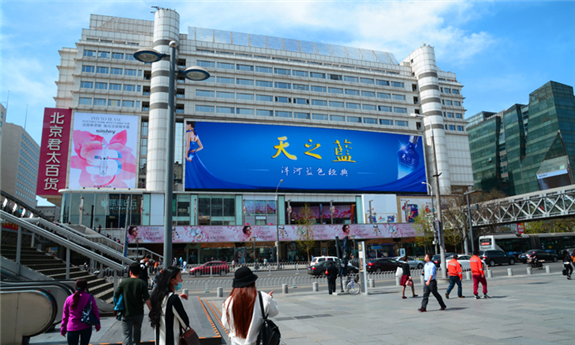 PHOENIX METROPOLIS MEDIA, established in 2007, with controlling share by Phoenix Satellite Television, provides professional solutions of Out of Home LED Media in China. 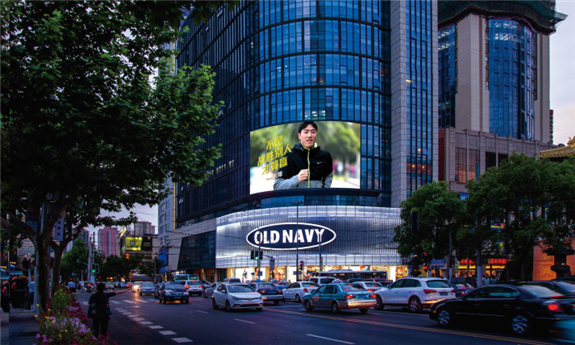 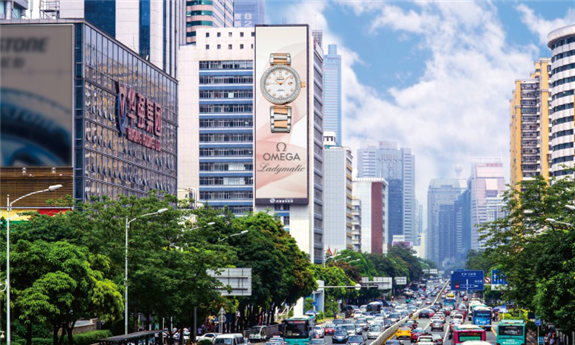 Phoenix Metropolis Media owns a DOOH media network covering whole China, to deliver high-quality LED Media, the best user experience and smart customer choice. 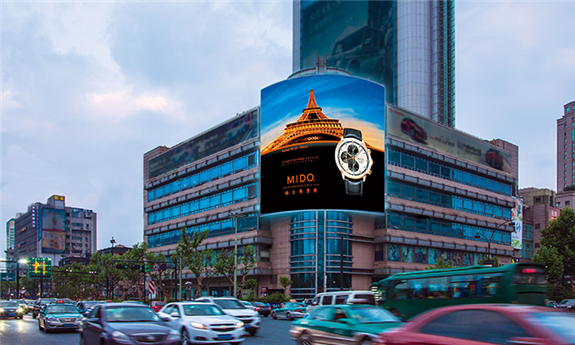 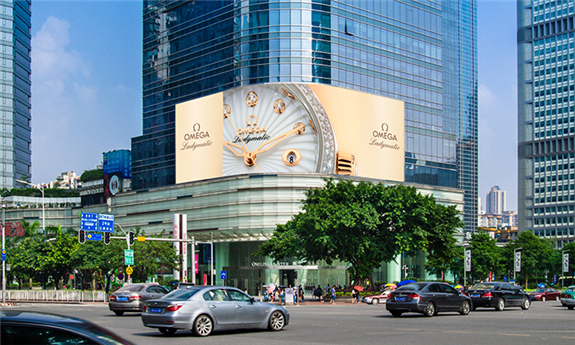 Phoenix Metropolis Media has become the leader of China outdoor LED advertising business.